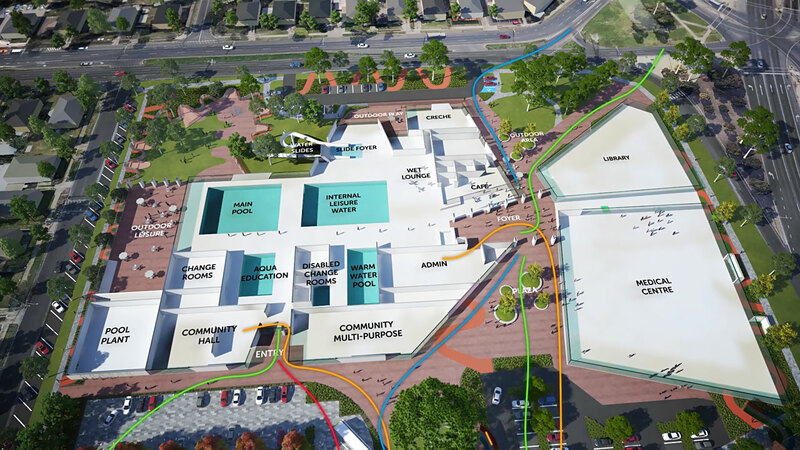 Bringing together concepts from Tract’s Urban Designers, Landscape Architects and our own flare. 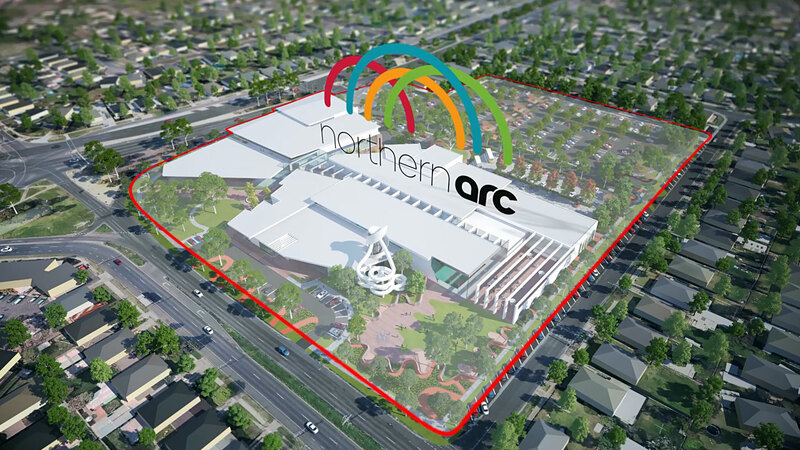 Tract Media was asked to produce a community consultation video for the City of Geelong and the Northern ARC project to highlight all the varied features of the proposed development. 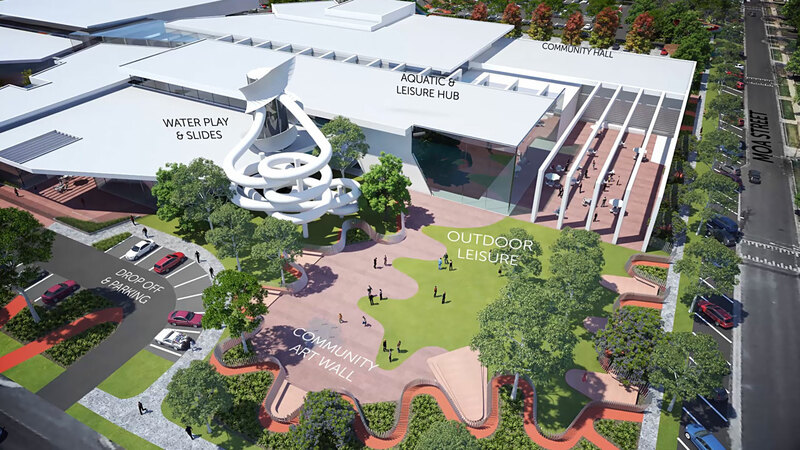 The video captures the feeling of a complete design while remaining conceptual and higher level by breaking down the built form into a cut away model and the inclusion of informative labeling. 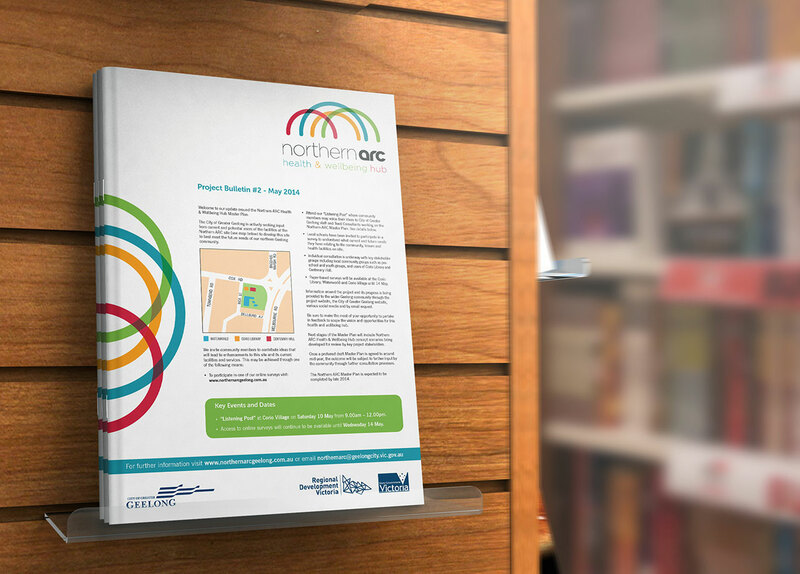 Tract Media also lead the production of a colourful and dynamic brand identity for Northern ARC (Arts, Recreation and Community) site which will become a health and wellbeing hub in northern Geelong. A community consultation website was also created to engage with and inform the local community about the project. 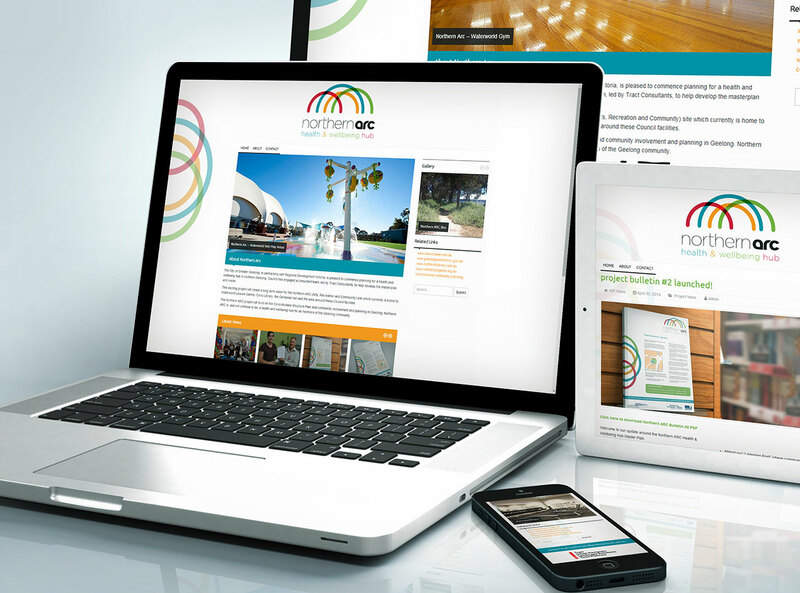 A major part of the websites launch was an email subscription option and a number of online surveys.